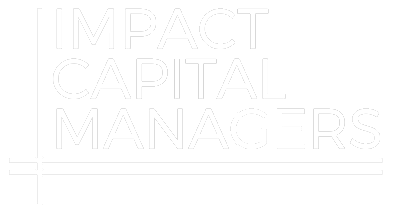 Join Frank Mora on February 28th in Dallas at Impact Across America, presented by Big Path Capital. October 2015: HCAP Partners will be participating in two panel presentations at SOCAP15 in San Francisco, October 6-9. Huntington Capital Senior Associate, Nicolas Lopez, will be a panel speaker at the upcoming ACG San Diego event titled, “Private Equity: Another Arrow in the Service Provider Quiver”. The event, to be held on April 21, 2015, will discuss local private equity resources and opportunities.